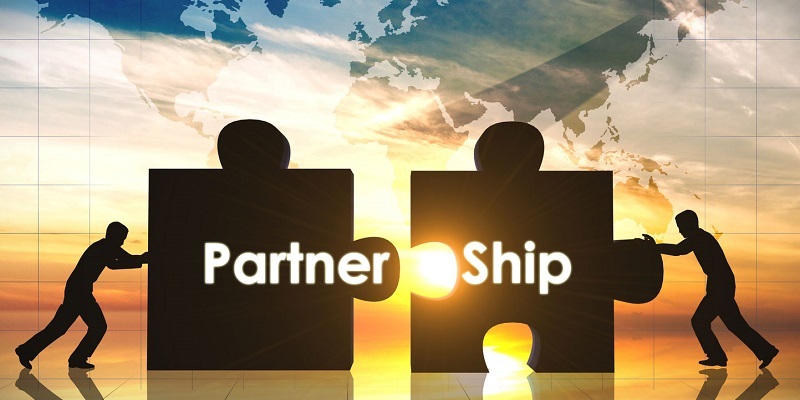 A partnership is an arrangement where parties, known as partners, agree to cooperate to advance their mutual interests. The partners in a partnership may be individuals, businesses, interest-based organizations, schools, governments or combinations. Organizations may partner together to increase the likelihood of each achieving their mission and to amplify their reach. A partnership may result in issuing and holding equity or may be only governed by a contract.